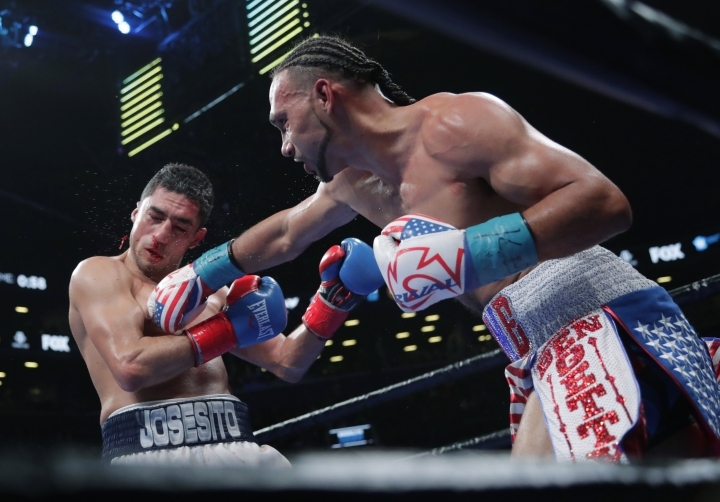 NEW YORK — Keith Thurman's elbow and hand looked fine, and his chin held up against a determined attack by Josesito Lopez. 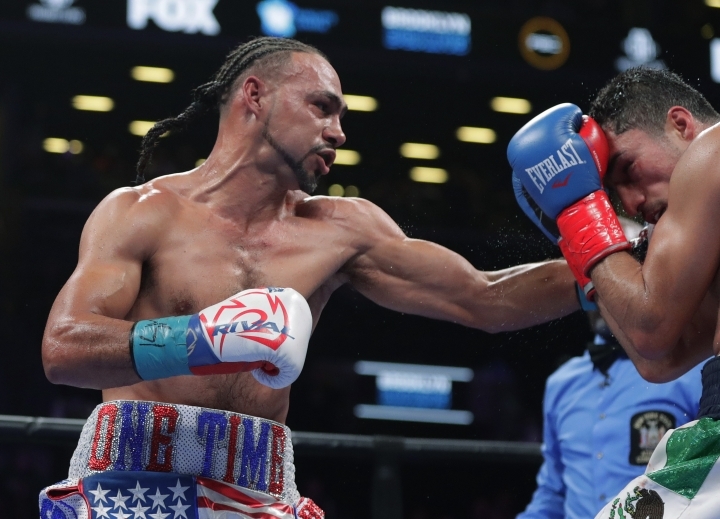 "He came right for me," Thurman said. "I said you wouldn't see the best Keith Thurman tonight, but you'd still see a world-class performance, and I gave you that tonight." 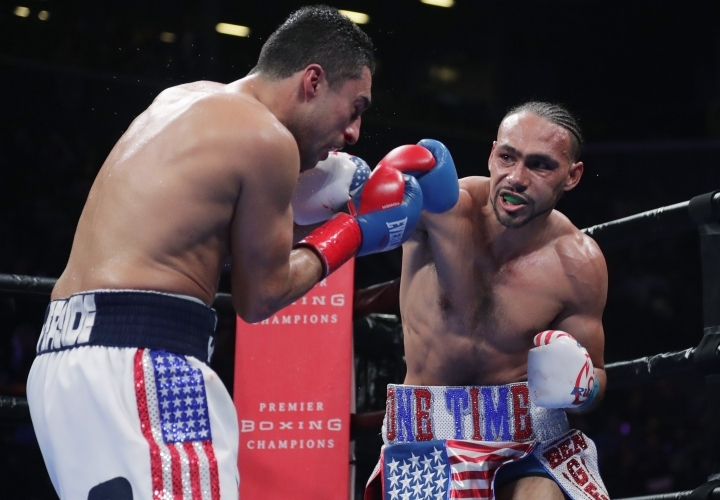 "I would most likely definitely take the Manny Pacquiao fight this year," Thurman said. "I feel good. That was a beautiful fight. I'm ready to fight wherever Pacquiao wants it." "I was disappointed I couldn't finish him and get him out of there," Lopez said. "If he thinks he's the best welterweight out there, then I want two through five lined up for me." 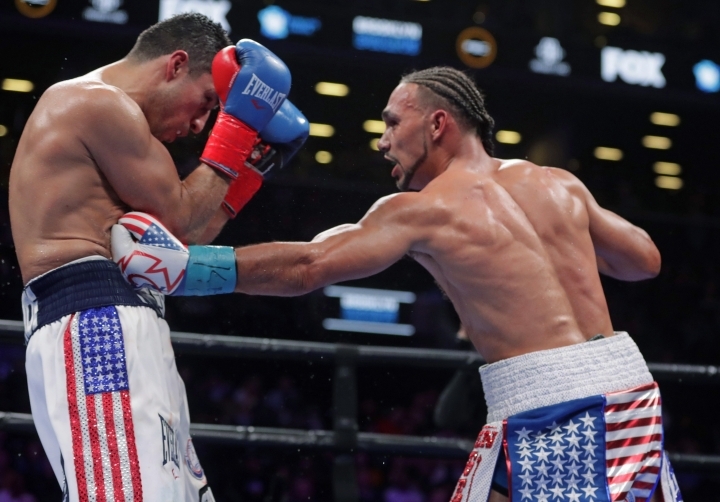 "He had me buzzed and shaken up in the seventh round, but I tried to stay on the outside away," Thurman said. "I trained hard for this fight," Kownacki said. "I prepared for 10 hard rounds, but I'm glad I got it done and ended it as fast as I did."